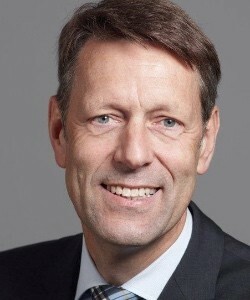 Georg Schütte is the State Secretary at the Federal Ministry of Education, Germany. Prior to this, he had been Secretary General of the Alexander von Humboldt Foundation in Bonn since 2004. From 2001 to 2003, he worked as Executive Director of the German-American Fulbright Commission in Berlin. He received his doctorate from Siegen University in 1994 and was a Visiting Fellow at Harvard University in 1992. He serves on the boards of several world renowned organizations.